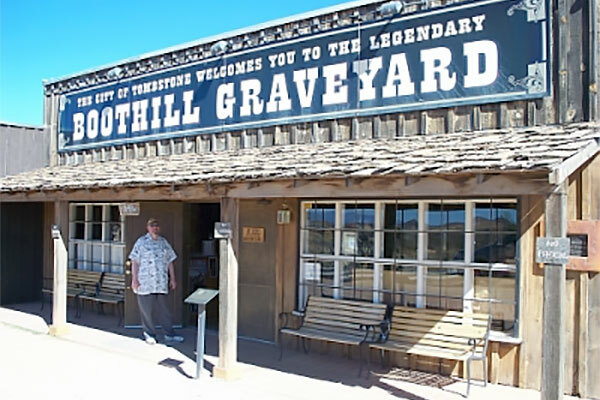 Here is a detailed listing of the Tucson and Tombstone 2-Day Tour. 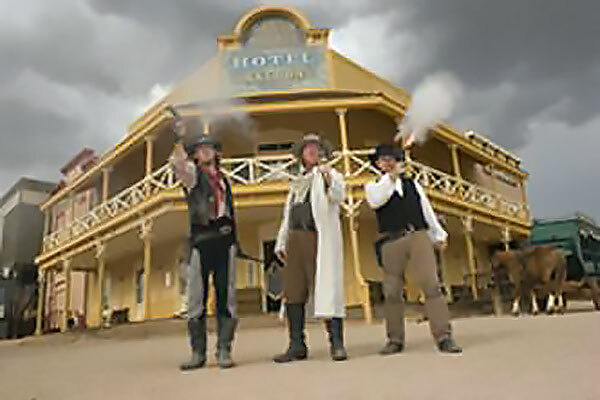 The Tucson and Tombstone 2-Day Tour includes admissions to listed attractions. The DeGrazia Studios are a landmark of Southwestern art and architecture in Tucson and welcomes visitors from all over the world. The adobe gallery was designed and built by artist Ted DeGrazia, who achieved worldwide acclaim for his colorful paintings of people and places of the Southwest. Opened in the early 1960s, the gallery was designed to exhibit and preserve his oils, watercolors, bronzes, enamels, ceramics, stone lithographs, serigraphs and jewelry. Today the 13-room gallery showcases permanent and rotating exhibits of DeGrazia originals, and the gallery gift shop offers a wide variety of merchandise and prints of his work. The Sonora Desert Museum is an excellent place to learn what the Sonora Desert is all about. 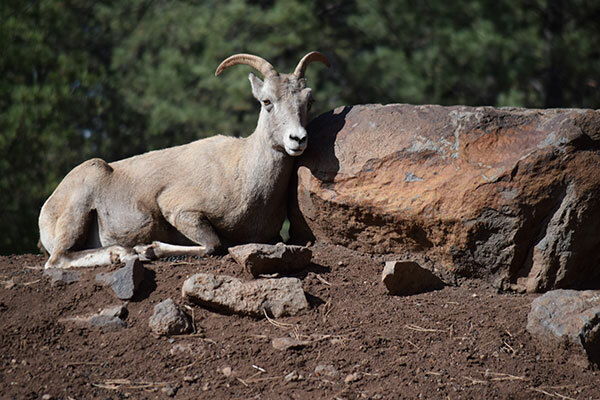 Here, you will see hundreds of native plants and many of the deserts inhabitants including Mountain Lions and the endangered Mexican Wolf. The Sonora Desert Museum not only is educational but promotes the preservation of the entire Sonora Desert. There are many interesting exhibits with opportunities to stroll the grounds. 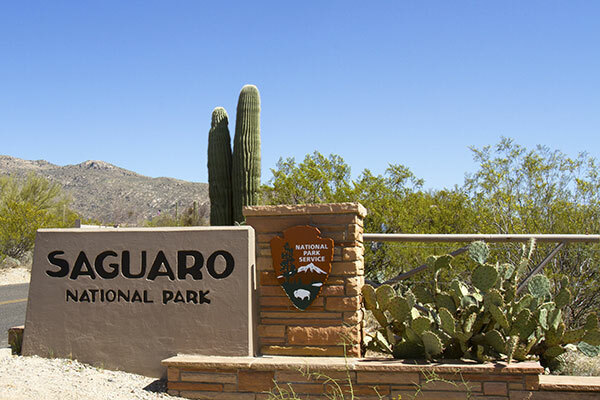 We will take a tour of the park and stop at the Visitors Center for a movie about Saguaro National Park. The unique Sonora Desert is home to the most recognizable cactus in the world, the majestic saguaro. Visitors of all ages are fascinated and enchanted by these desert giants, especially their many interesting and complex interrelationships with other desert life. Saguaro cacti provide their sweet fruits to hungry desert animals. They also provide homes to a variety of birds, such as the Harris' Hawk, Gila Woodpecker and the tiny Elf Owl. The Saguaro Cactus has an average life span of 150 years; a mature saguaro may grow to a height of 50 feet and weigh over 10 tons. 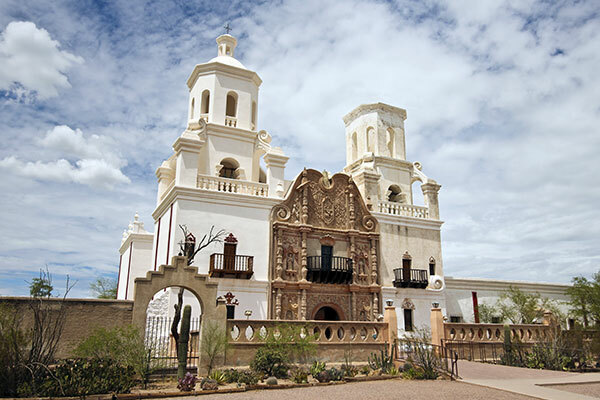 Mission San Xavier del Bac is situated in the Santa Cruz Valley nine miles south of Tucson, Arizona. Framed in the warm browns of the surrounding hills and the violet shadows of more distant mountains, it rises, brilliantly white from the desert floor of dusty green mesquite and sage. The imposing dome and lofty towers, the rounded parapets and graceful spires etched against the vivid blue complete a skyline with a graceful enchantment. At the end of the jammed packed day, we will check into the hotel for the night in Green Valley and get dinner. Start off the day with a continental breakfast at the hotel before departing at 9:00 am. Our first stop of the day will be at Tubac. 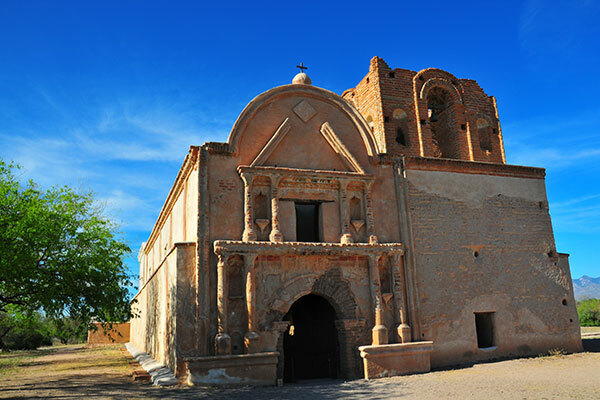 Tubac is one of the state's oldest communities. Here you will see ruins of a Spanish military post and old adobe mission, plus shops and art galleries. 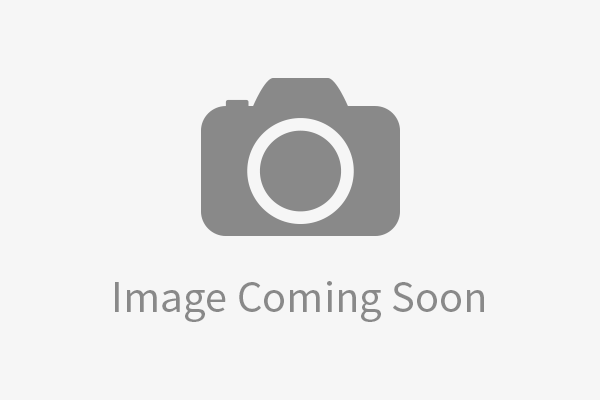 Tubac was established in 1752 as a Spanish presidio (fort). Working artists' studios now surround the grounds which once served as the home for a Spanish military garrison. 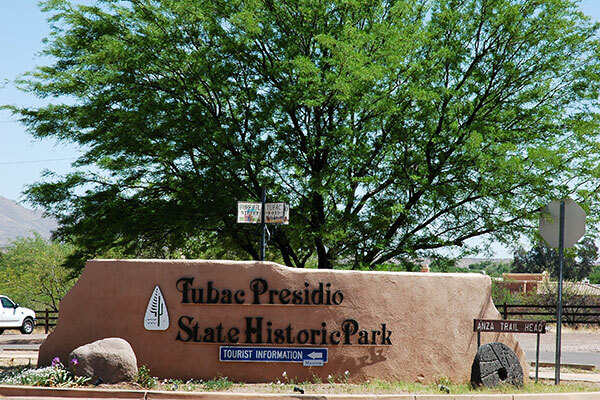 Tubac remembers its origins at the Tubac Presidio State Historic Park located in the village's Old Town. Tumacácori National Historical Park in the upper Santa Cruz River Valley of southern Arizona is comprised of the abandoned ruins of three ancient Spanish colonial missions. These are the picturesque ruins of a mission established by Father Kino. Tombstone, Arizona is no doubt the most famous and glamorized mining town in America. Prospector Ed Schieffelin was told he would only find his tombstone in the San Pedro Valley. He named his first silver claim Tombstone, and it later became the name of the town. While the area became notorious for saloons, gambling houses, and the O.K. Corral shootout, in the 1880s Tombstone had become the most cultivated city in the West. Underground water flooded the mines though, and falling silver prices ended the boom in 1904. Surviving the Great Depression and relocation of the County Seat to Bisbee, in the 1930s Tombstone became known as "The Town Too Tough To Die." After lunch, we will meet at the Birdcage Theatre to get passes for the OK Corral Show in the center of town. This is the cemetery where the good, the bad, and the evil were buried in old Tombstone. The graves that elevated Boot Hill to its place in infamy as a theme for Western movies, cowboy novels and shoot'em-up lore are still there to be seen. Included are Billy Clanton and the McLaury brothers, Frank and Tom, victims in the renowned Gunfight at the O.K. Corral. The marker denoting their graves notes that they were "murdered on the streets of Tombstone, 1881." To wrap up the day, we will head back to Tucson for dinner at LaFuente Restaurant. This is a favorite spot in Tucson featuring a wonderful Mexican cuisine. Relax and enjoy your delicious meal. After dinner, we'll head back to the Phoenix metro area and return to your drop off point between 8:00 pm and 9:00 pm. Call today to book a Tucson and Tombstone 2-Day Tour. You can reach Across Arizona Tours at (602) 233-1813 or toll free at (888) 533-1813. You can also email us for information on our Tucson and Tombstone 2-Day Tour.